Retirement, and buying or renovating a home are the main reasons New Zealanders are stashing their cash, new Mastercard research shows. But, despite the best of intentions, some are still struggling to stick to a dedicated savings plan. Mastercard surveyed 407 people between the ages of 18 and 64 about their financial plans and habits, as part of its biannual money management research. The online survey release coincides with the Commission for Financial Capability’s annual Money Week (14-18 August) with this year’s theme: What does debt do for you? Of the reasons for saving, the majority are storing funds for retirement (40%), buying or renovating their home (36%) and international travel (33%). This suggests New Zealanders may have multiple savings priorities on the go. If New Zealanders were fortunate enough to get a salary increase, 35% say the first priority would be to put extra money toward paying off debt, followed by 26% of respondents who would make savings their first priority. Conversely, if their income dropped, 30% say their first priority would be to cut back on spending on an overseas holiday, followed by 25% who say they would first stop spending as much on dining out. 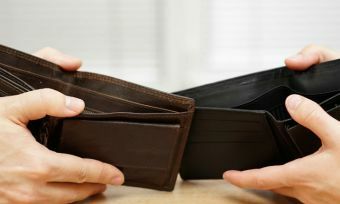 However, despite the majority (79%) saying they track their spending on a weekly or monthly basis, more than a quarter (29%) struggle to set aside money for big purchases. “New Zealanders have a good foundation for financial literacy, but struggle with bigger purchases and savings,” Peter Chisnall, Mastercard New Zealand and Pacific Islands country manager says. 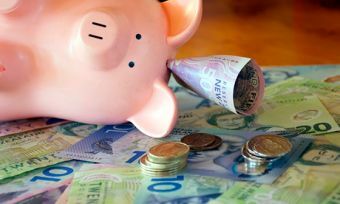 Initiatives like Money Week encourage Kiwis to stop and think about managing their money better to minimise stress and meet savings goals,” Mr Chisnall says. Of those who are tracking their spending, more than a third are using smartphone apps for their money management. 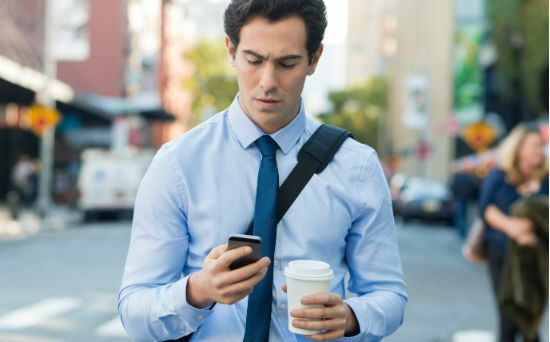 “Most New Zealanders have a smartphone on them at all times, and there are a number of clever apps making it easier for people to manage finances easily and on the go,” Mr Chisnall says. This year, Westpac won Canstar’s Innovation Excellence Award for its budget-tracking app, CashNav. The background of the app changes colour depending on whether you are spending less than usual (green) or more than usual (red). The app also splits purchases into wants and needs and then breaks it down even further into what categories the spending falls into, such as shopping or utilities. Set a monthly budget with incoming and outgoing spend, and monitor it. Pay back charges on credit cards in a timely fashion to avoid interest charges on the remaining balance. Always check your credit card statements carefully, in order to spot any irregular transactions. Update your personal details if you move address. This will help to prevent your financial information from falling into the wrong hands. What does debt do for you?